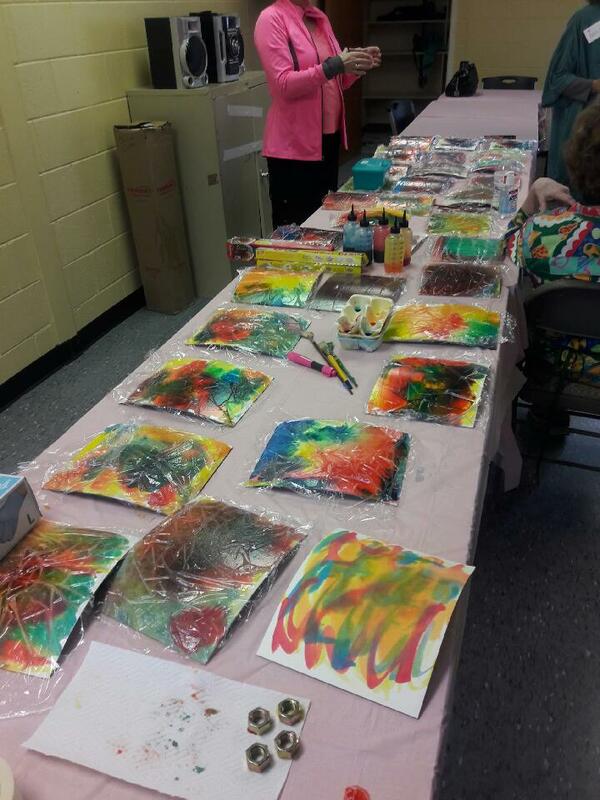 New Horizons day programs are located in Columbus, Hamilton, Lumpkin, and Cuthbert. They provide adults with I/DD opportunities to connect with the community, and are designed to assist consumers in the acquisition, retention or improvement of self-help, socialization, adaptive and vocational/employment skills. The Columbus I/DD Service Center offers the Artisitc Ability Project in collaboration with the Bo Bartlett Center for the Arts aty Columbus State University, the Gallery on Tenth, and the Columbus Museum. Please visit the Photo Gallery section of this website for images from the Artisitc Ability Project. 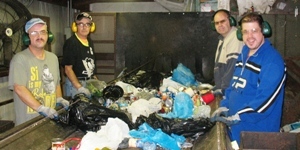 The Randolph County I/DD Center offers a robust pre-vocational recycling center training program. Supported Employment offers individuals with interview coaching, job training and job placement assistance. A Job Coach and Job Developer will work with each individual and family to identify a person’s skills and preferences for employment, and act as liaisons to facilitate the job search and meetings with employers. The level of involvement of the job coach can vary depending on a person’s needs. Full time support on the job is available, as well as drop-in visits. For information on how your can open job opportunities at your business to individuals withing our supported employment program, please contact Joyce Greene or Jermaine Suggs at 706-653-9343. Residential Services are offered at different levels, depending on the support needed. 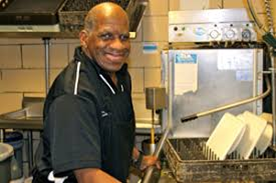 Community Residential Alternative Services are offered in Group Home and Host Home settings. Licensed Group Homes provide support for up to four individuals around the clock with staff available to assist with self care, grooming, and independent living skills. In Host Homes, individuals are able to live in the home of a state-approved, trained caregiver. For individuals living in their own or family home, Community Living Support staff can provide help with grocery shopping, budgeting, and other home and health maintenance activities. The Family Support Program can provide assistance for families caring for a child or adult not currently receiving services through a NOW or Comp Medicaid Waiver. Funding may be available for supplies not covered under insurance, home modifications needed to improve ambulation around the home, and respite, among other services when a family’s other funding sources are exhausted.